Here’s our next event feature! 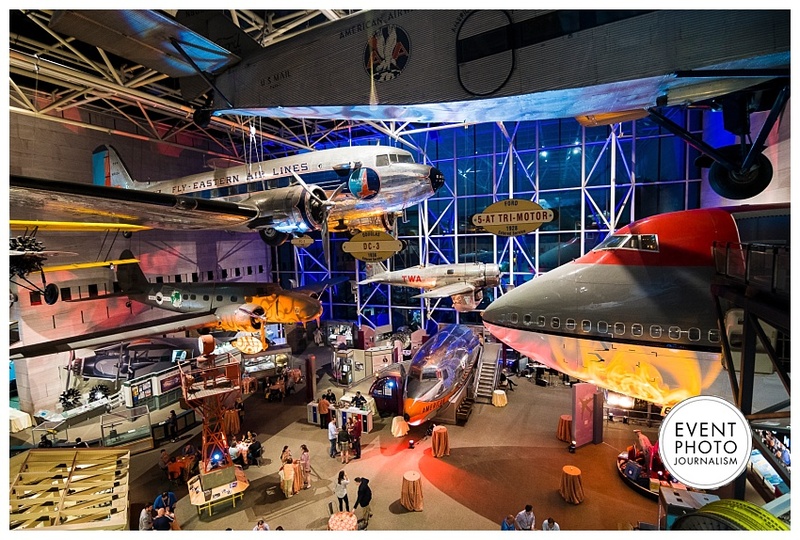 Consider the National Air and Space Museum for an out-of-this-world event venue. 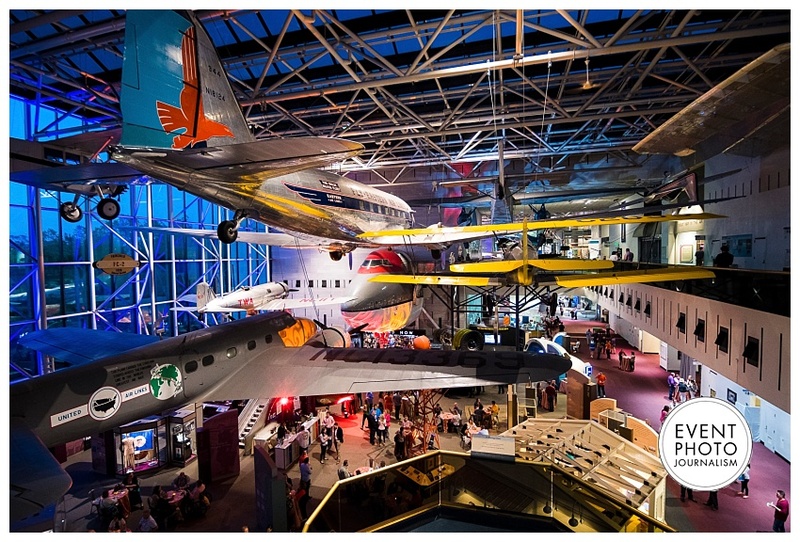 Despite the fact that it is one of the renown Smithsonian museums (the 4th most visited in the world! ), this mission is easier than you might think to pull off. 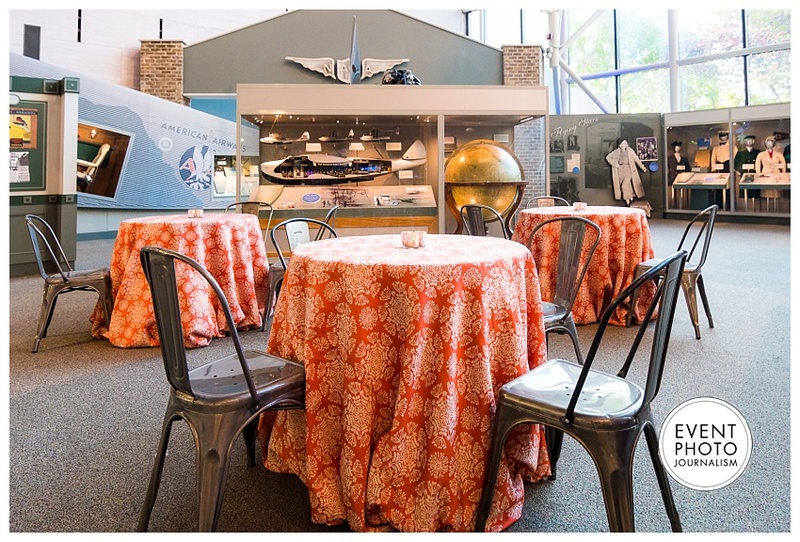 The museum offers reserved experiences for corporate and association events. 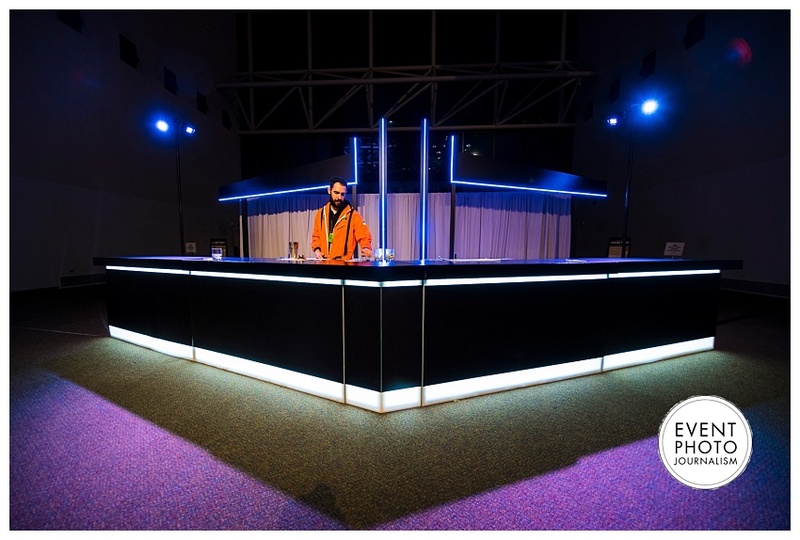 For larger events, such a reception or formal dinner, you can ask to reserve the entire facility. 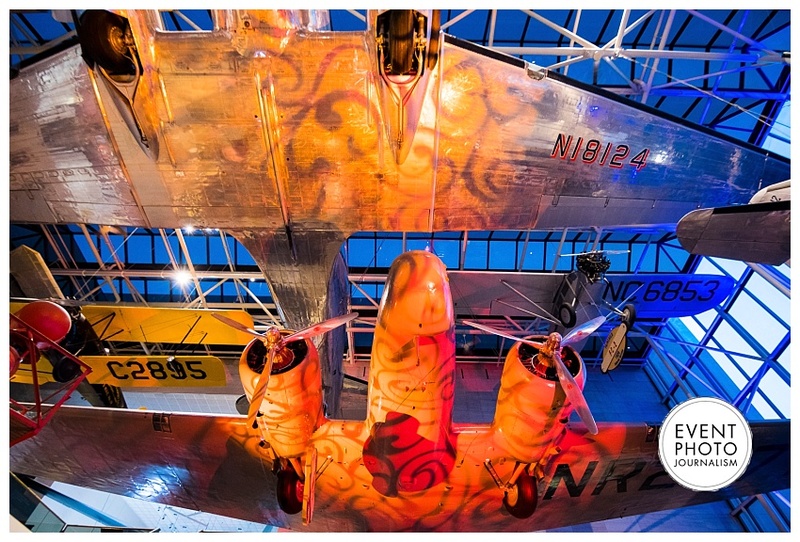 But if you’re looking for something specific, both the main museum and the Steven F. Udvar-Hazy Center are spectacular facilities with amazing displays and collections. 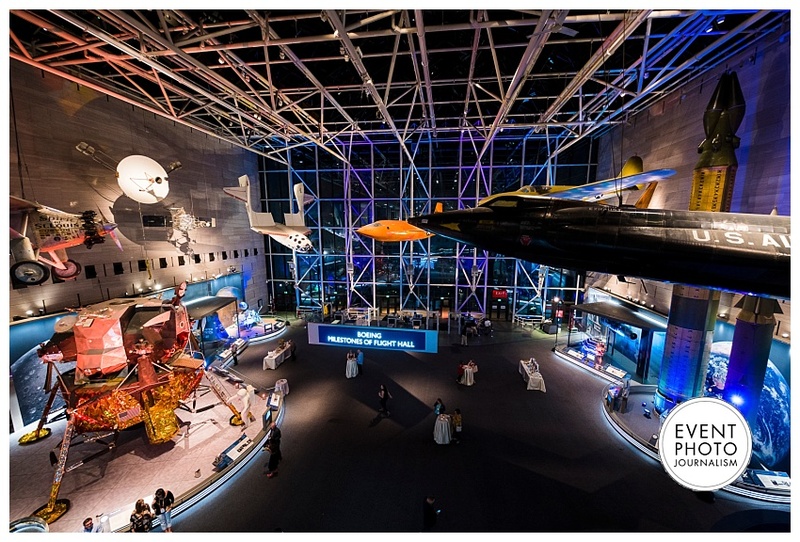 Inside the National Air and Space Museum, you’ll find the Space Race exhibit, Boeing Flight Hall, America by Air exhibit, and Barron Hilton Gallery. 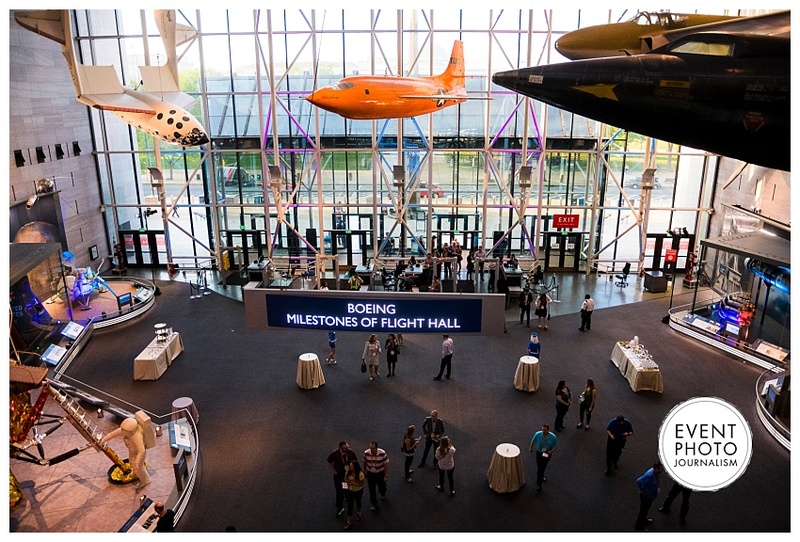 Inside the Udvar-Hazy Center, you’ll find even more to explore. 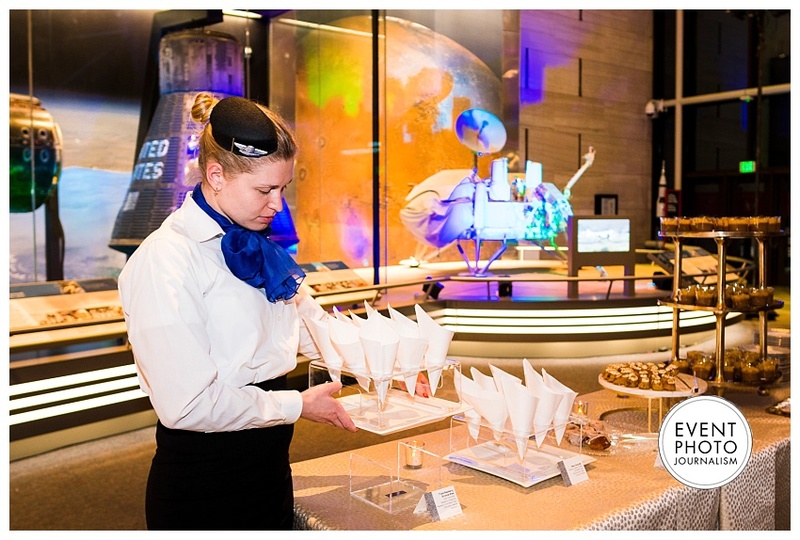 For instance, the Boeing Aviation Hangar and James S. McDonnell Space Hangar have quite a bit of space since they are home to different types of air and space craft. 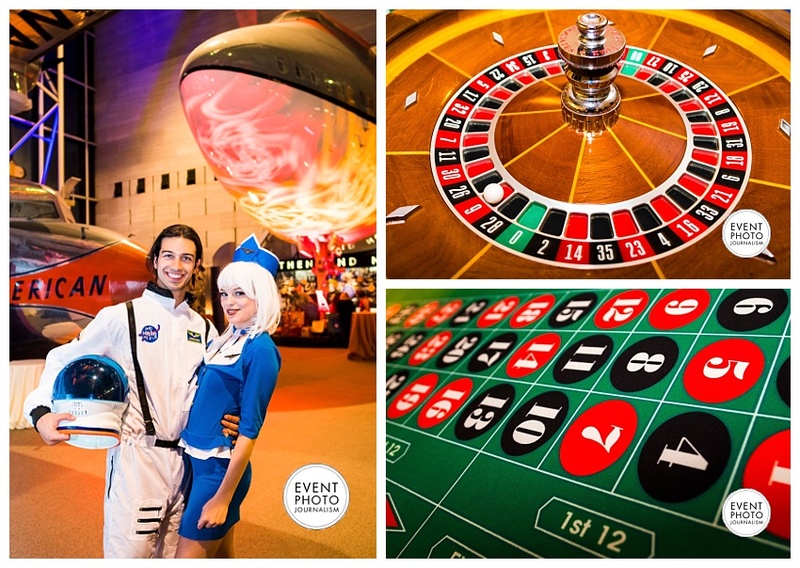 The hangars accommodate 1,200 seated guests or up to 5,000 standing guests! For something a little more tech friendly for a corporate meeting, you could utilize the Executive Board Room that accommodates between 120-200 guests. 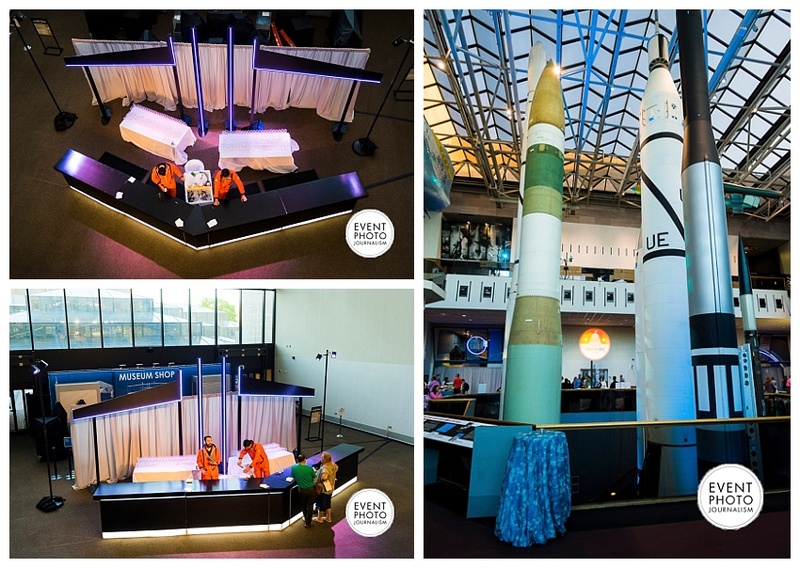 During breaks between meetings, members can check out the space exploration exhibits—a little more interesting than the same, mundane trip to the water fountain and back. 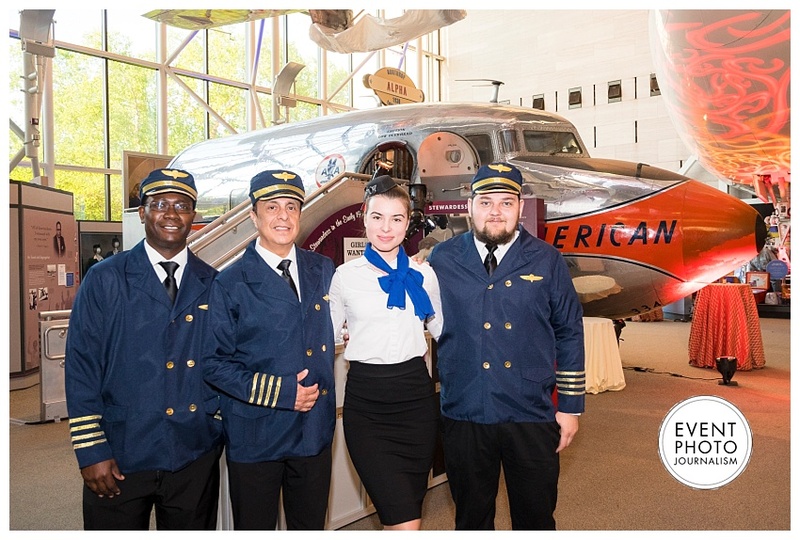 The Donald D. Engen Tower also offers a unique and unforgettable experience for small groups of up to 75—the observation tower provides a 360-degree sky-high view of Dulles International Airport! 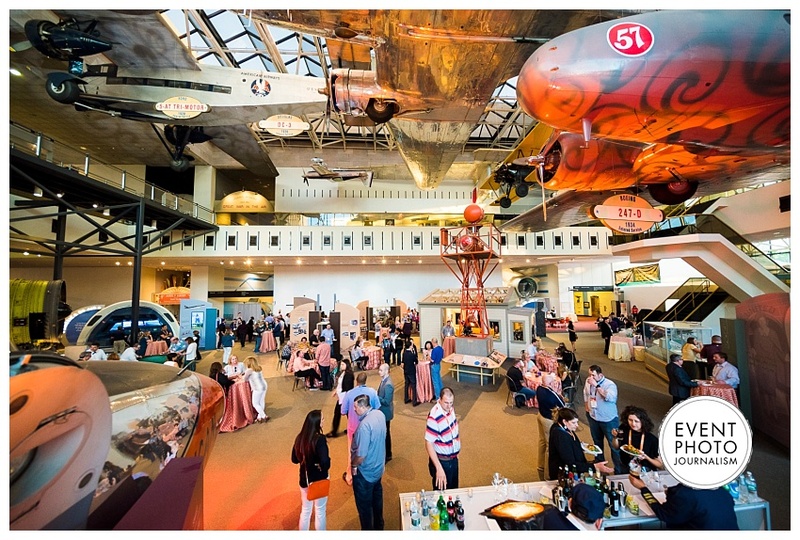 The lighting in this museum is incredible, so we always enjoy documenting events at this venue. We’d love to be there for yours, too! 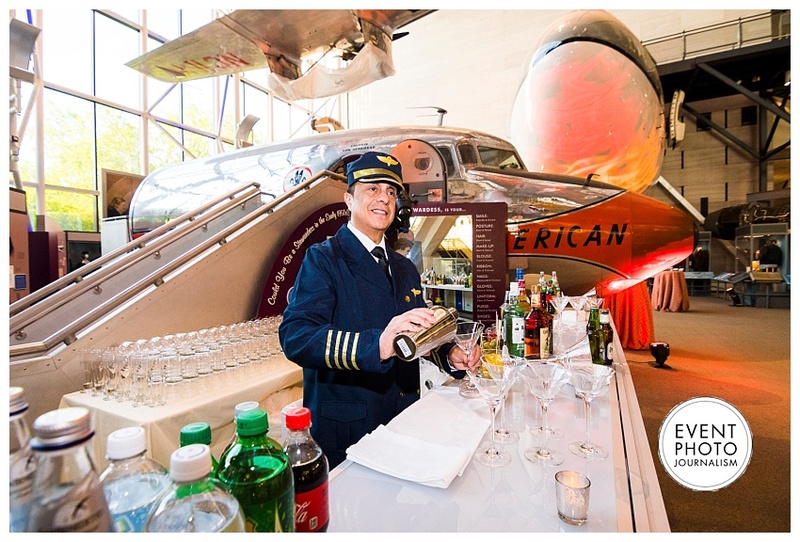 For a more in-depth look at the different sites and spaces, visit their website: https://airandspace.si.edu/support/host-event. 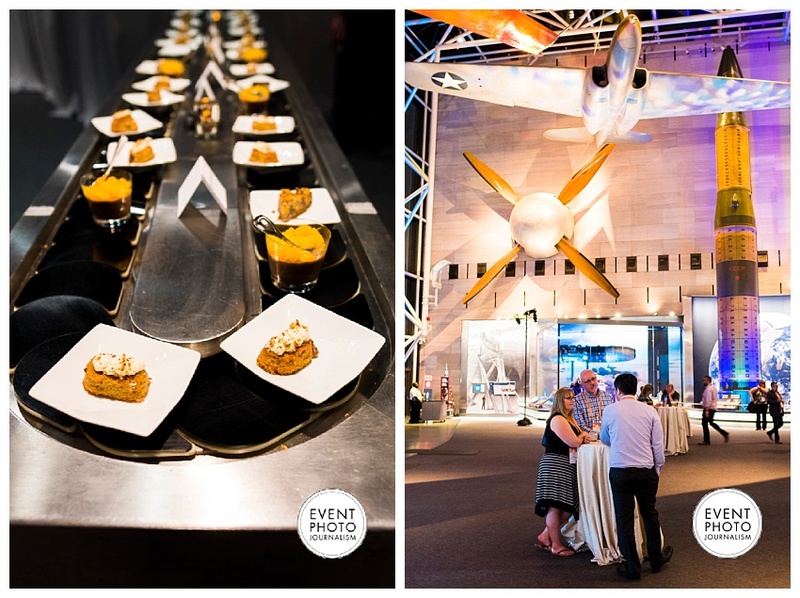 What a truly stunning venue the National Air and Space Museum is! 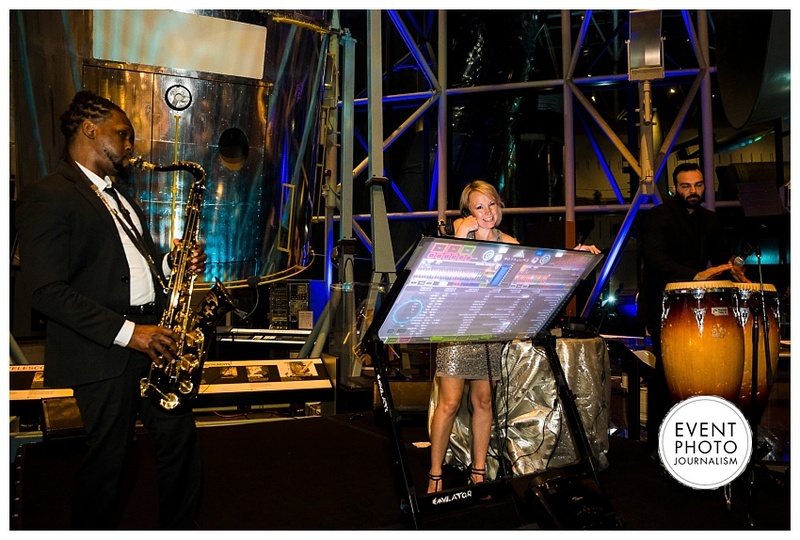 Looking for a unique location at the heart of Washington DC? Look no further!